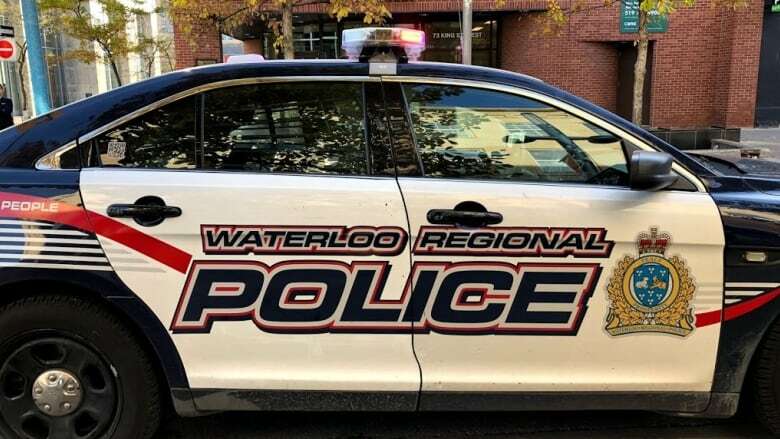 Waterloo Regional Police have arrested a man in connection with indecent exposure incidents in October. Waterloo Regional Police (WRPS) have arrested a man in connection with multiple indecent exposure incidents in October. According to police, he has been charged with two counts of performing an indecent act and one count of criminal harassment. Police did not release the name of the accused. On Nov. 1, police said they were starting an investigation after receiving multiple reports of indecent acts being committed around Albert Street in Waterloo. "Several female victims have reported being approached by a male who exposes himself to them during the daylight hours," they said in a release.